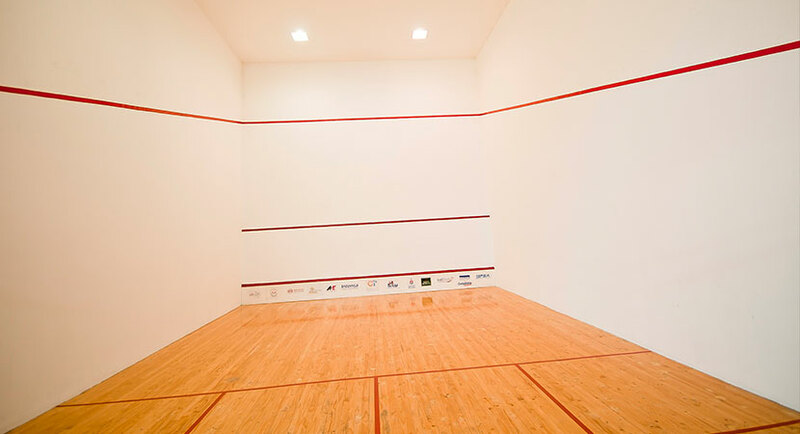 For this sport the Club has 5 covered courts and excellent lighting. 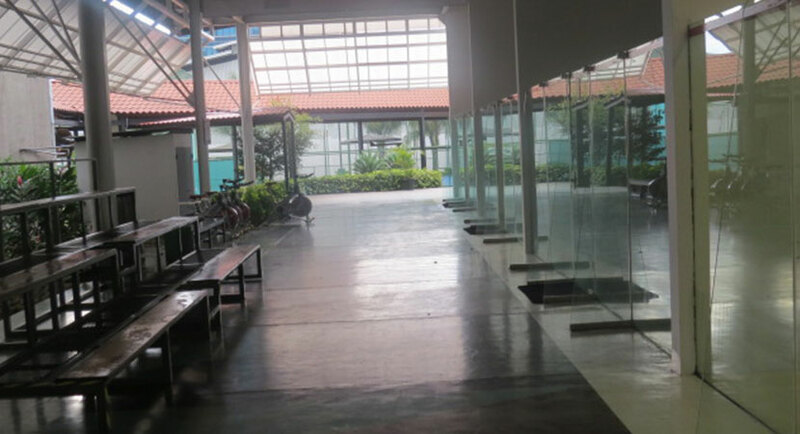 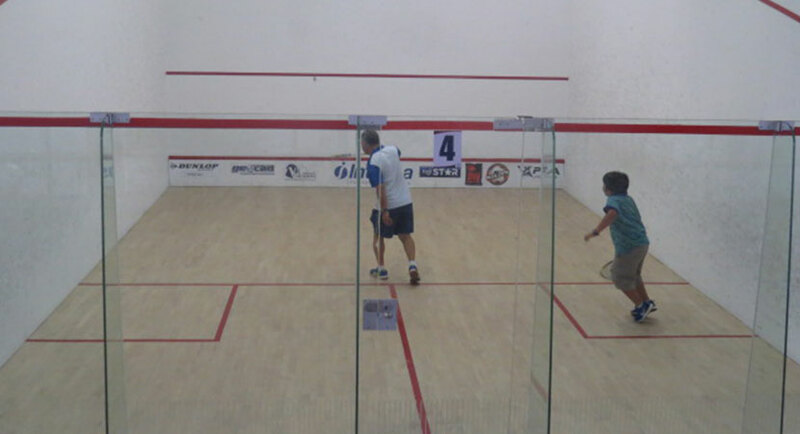 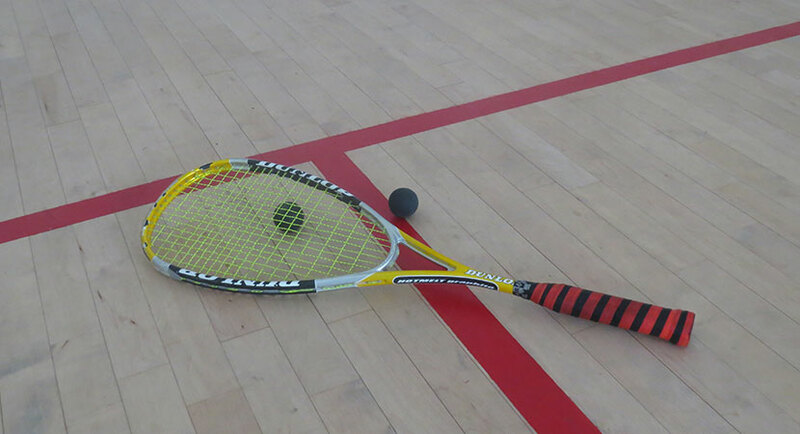 Squash is a very complete sport that works all the muscles of the body. 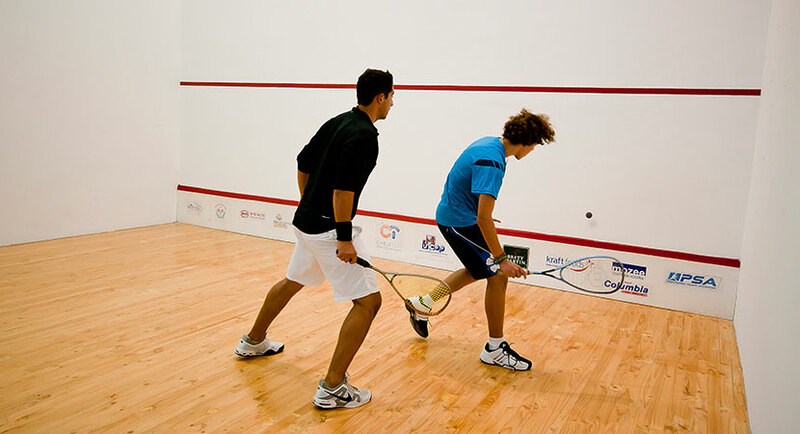 This sport is practiced between at least two players. 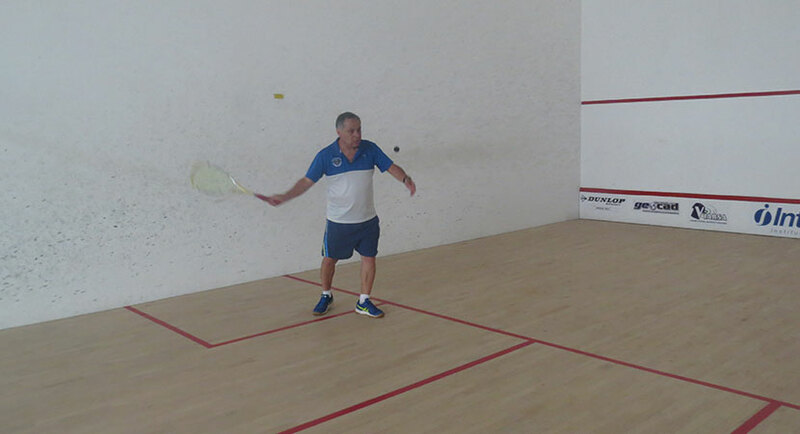 The courts are for recreational and formative activity, with the instructor Ulises Taracena who has a high national level. 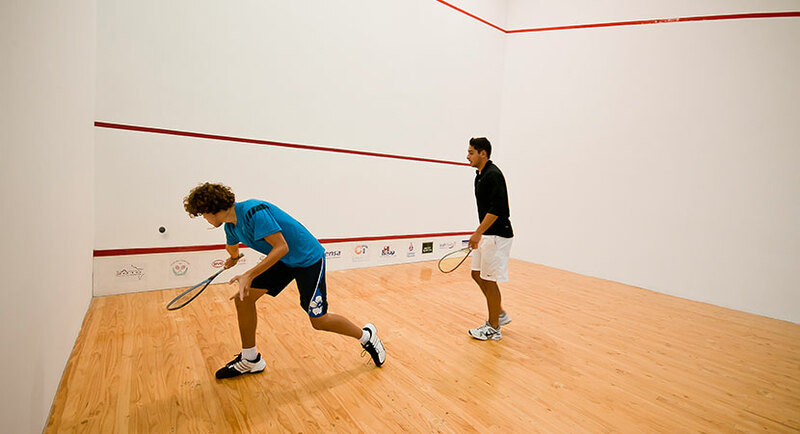 There are also local and international tournaments throughout the year.